Travelers are voting Key Biscayne, Bay Harbor Islands and Bal Harbour as the best of 7 towns & villages near Miami. 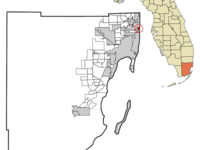 There are 5 towns & villages near South Miami a city just 30 km from Miami and 6 towns & villages near Doral which is 30 km distant. 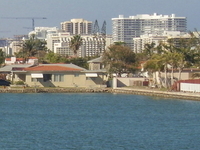 The most popular of these are Bay Harbor Islands near South Miami and Miami Shores in Doral. 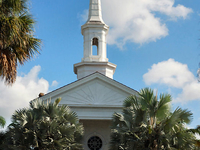 You can find 55 towns & villages in Florida and 3363 towns & villages in the country of United States. 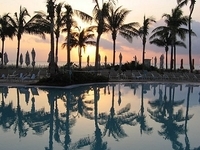 Our members favorite in Florida is Key Biscayne and Port Clyde is the top pick in United States. Want more? Check out our map of towns & villages near Miami. Davie is a town in Broward County, Florida, United States. 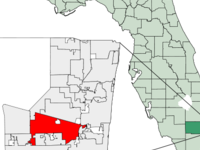 The town's population was 91,992 at the 2010 census.